Healthy gums and dentures are vitally important to protect health from infections and other kinds of disorders and diseases. If there is infection in mouth the microorganisms find an easy way into the system and affect health seriously. Unhealthy gums and dentures deteriorate looks of a person and raise issues like bad breath. Due to chronic infection or issues like cavities person can lose tooth or two which makes him look old, sick and ugly. Natural homemade toothpaste is of immense value when comes to keeping entire mouth healthy, clean and free from infections. Commercial toothpastes even if branded contain certain amount of artificially designed or unnatural ingredients like sodium lauryl sulphate, triclosan, artificial sweeteners, fluoride etc. By promising fresh smelling breath and teeth whitening these products attract customers but most of the brands compromise with health of people. Chemicals and salts used in these toothpastes on regular use irreversibly damage protective coating over dentures and expose tooth to external stressors. These also harm gums and make them bleed by opening fissures and forming bruises. Natural toothpastes contain organic ingredients which are pure and effective but free of side effects. More and more people now trust natural toothpaste for healthy teeth rather than products of hyped brands and companies. Homemade natural toothpaste not only provides complete cleaning but also improves endurance of gums and dentures so that these can withstand the strain caused by stressors on regular basis. Food particles or certain type of foods which have tendency to stick in mouth are major causes of bleeding, receding or swollen gums. These cause bacterial build-up in mouth which affects health of gums. If these issues are not controlled gums expose inner unprotected parts of teeth to microorganisms and allow them to dig cavities, make tooth unstable and cause tooth shedding. These problems can cause loss of tooth to disturb entire jaw formation. Natural homemade toothpaste for healthy teeth reverse conditions like swollen, receding or bleeding gums naturally. It cleanses the affected areas and makes them free from microorganism accumulation. The ingredients of natural toothpaste for healthy teeth nourish and strengthen teeth and gums to repel attack of germs and infectious agents and stay healthy. These improve grip of gums over teeth and let them last for a long time. The major benefit of homemade natural toothpaste is that it is suitable for all types of environment. 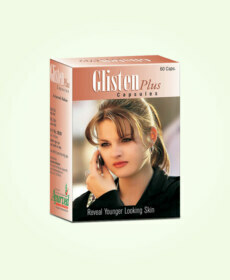 It is made up of natural ingredients which make it the best suited for people. Many places have water high on chemicals and pollutants while other places may have high fluoride content etc., commercial toothpastes are unable to adept and handle different conditions and environment which makes them harmful for most of the people. Eating habits and food preferences are also important when comes to making mouth germ free. In this matter too natural homemade toothpaste is far better than any commercial toothpaste. Here we describe a simple recipe for making natural toothpaste at home. 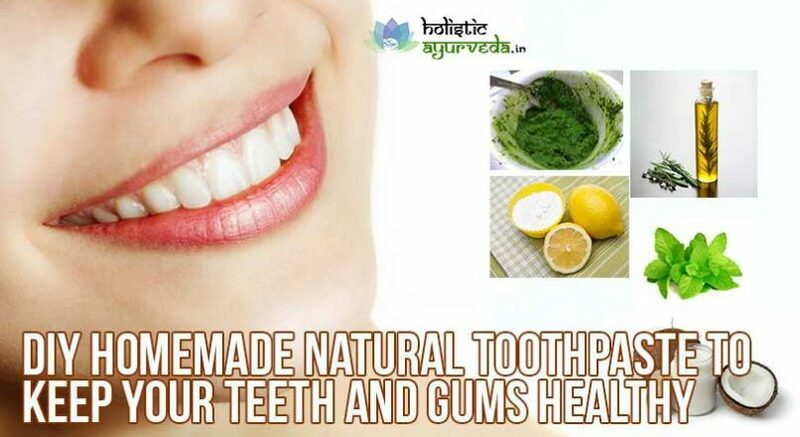 The recipe is simple but it results in versatile and extremely beneficial toothpaste. Take coconut oil, turmeric and essential oil of your choice. One teaspoon of turmeric powder to a tablespoon of coconut oil and add 1 to 2 drops of essential oil. Mix all the ingredients and store resultant mixture in an airtight container. Keep it in your bath you can use it as your daily toothpaste or use it after brushing your teeth with usual brand of toothpaste. You can choose essential oil of your choice from the list which goes as – peppermint, clove, cinnamon, lemon, orange, rosemary, neem and eucalyptus. All these essential oils have specific properties. Some of these are high on antioxidants and some are powerful antifungal, antiviral and anti-bacterial. Some of these essential oils are anti-inflammatory too along with other properties. You are advised to choose essential oil as per your need and problem to get better and more suitable natural homemade toothpaste. Coconut oil used in the toothpaste is powerful anti-inflammatory. 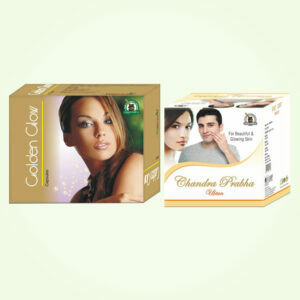 It is also anti-bacterial and anti-fungal and keeps secretion of fluid in mouth healthy. Saliva secreted in mouth is very important for keeping dentures free from bacteria and other microorganisms. Turmeric is used as anti-inflammatory and anti-bacterial for even cuts and wounds on skin. It inhibits blood secretion and heals cuts and bruises faster. Both these ingredients enhance flow of blood in gums and improve their health and grip over teeth. Regular use of natural homemade toothpaste provides benefits of all these powerful agents on regular basis to protect gums and teeth from infections and damages and also heal and treat existing infections faster. Many people recommend use of hydrogen peroxide for teeth whitening in natural toothpaste. 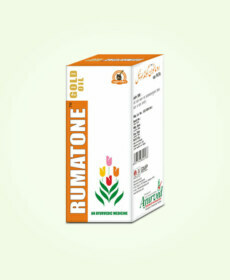 However we do not find it advisable as its consumption is not recommended and on regular use it is harmful for enamel. Use of baking soda in place of turmeric powder is also popular. Coconut oil and baking soda are mixed in equal quantities along with other ingredients to get natural toothpaste.